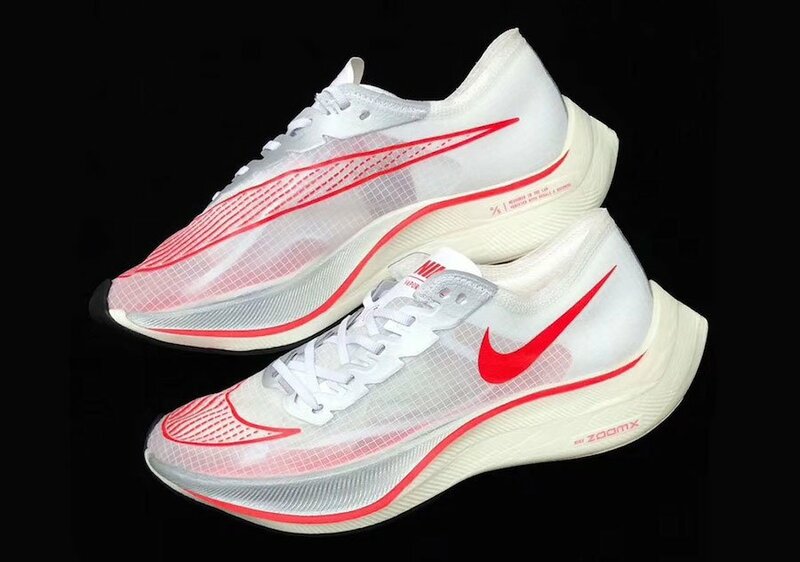 Nike will release the Zoom VaporFly 5% this Summer which is a follow up to the Zoom VaporFly 4% that first released during 2017. Previewed is two upcoming color options with the first dressed in White and Red while the other comes in Volt and Black. 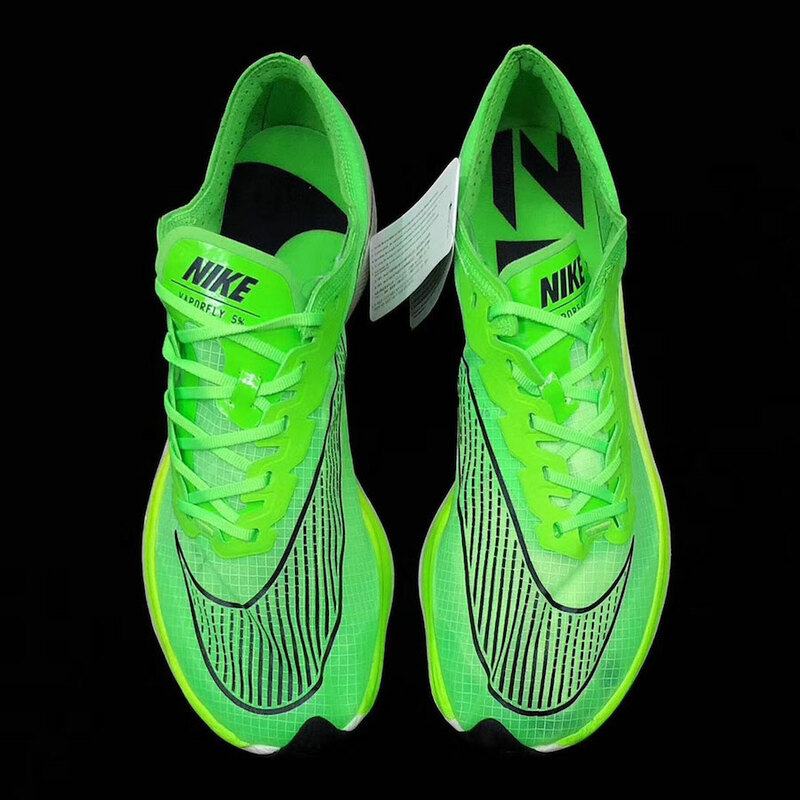 Both feature a large Swoosh on the toe which extends across the medial side which is placed on a translucent upper. 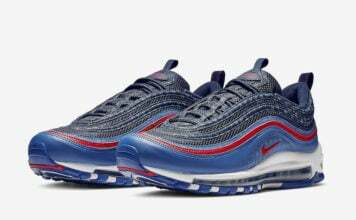 We also have branding on the tongue, later side and heel. 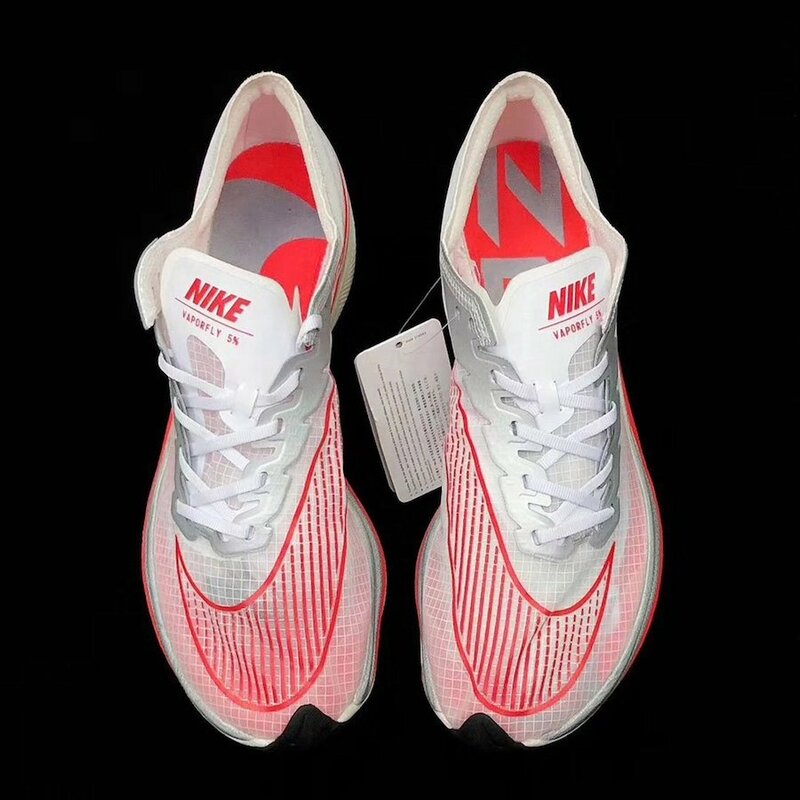 Currently a set release date for the Nike Zoom VaporFly 5% has yet to be announced, however they are expected to arrive at select retailers and online at Nike.com in the coming months. Once additional information is available we will make sure to update. Below you can see more images which will give you a better look at two upcoming colorways.